Murray Irrigation is Australia’s largest private irrigation and environmental water delivery company. We deliver water to customers through 3,000km of energy efficient, gravity-fed earthen channels. Customers place water orders four days in advance – the time it takes water in our main storage, Hume Dam, to travel to our diversion point from the Murray River at Lake Mulwala. The company uses its Government-issued ‘Conveyance Licence’ to fill up its channel system. Customer orders are effectively parked and delivered on top of this conveyance water. We use a gravity-fed system, which flows water along the canals and channels under the influence of gravity, similar to the flow of water in a river. Within any particular section of channel, the level of water is maintained at a target depth using gates called regulators. As well as controlling depth, these regulators are also used to control the amount of water flow along the channel. Once the set depth of water in a channel is established, it can flow onto the customer’s property through outlets. Outlets are used to control the flow rate of the water that leaves the channel. In modernising the system, the regulators and outlets now boast remote-control and automation, which provides far greater flexibility and efficiency for our customers. 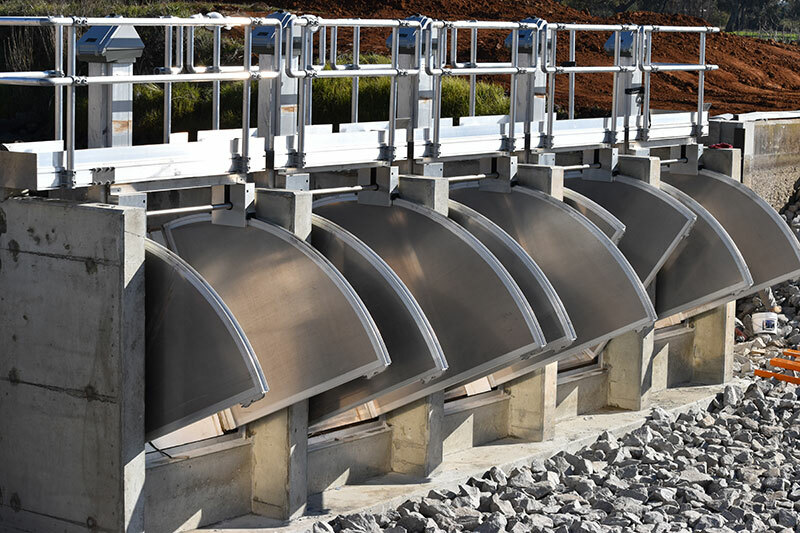 The majority of these outlets are Rubicon FlumeGates™ and SlipMeters™. The company’s irrigation system was operated manually up until privatisation in 1995. 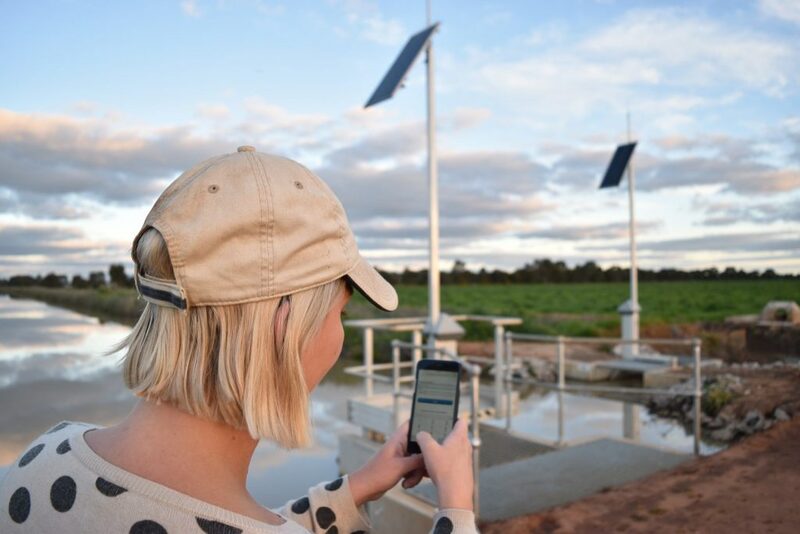 From this point, Murray Irrigation Limited, a company formed by the NSW Government, commenced its journey towards automation. 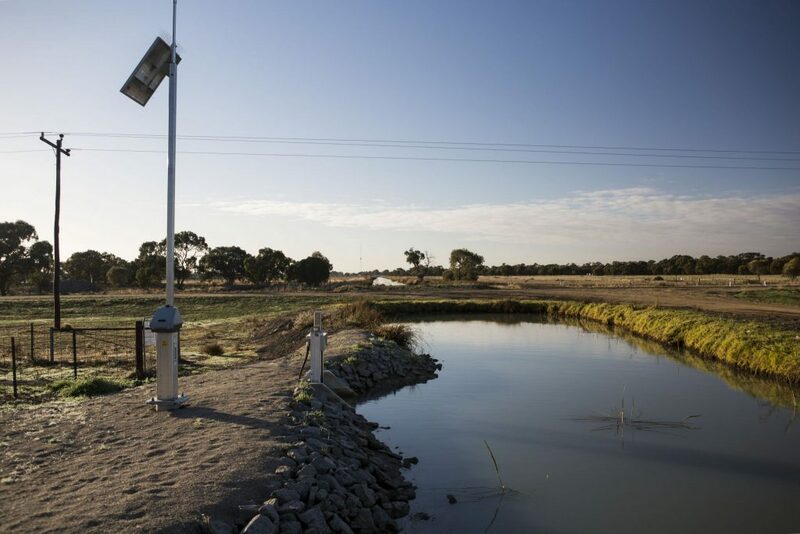 We’ve since completed a $206 million modernisation project called the Private Irrigation Infrastructure Operators Program (PIIOP). Round 2 of the PIIOP project has transformed what was predominately a manually-operated system into a state-of-the-art automated network. The Government-funded project has upgraded the way customers connect to our system and provides a more accurate and flexible water delivery service. PIIOP 3, which we are currently completing, focuses on upgrading main channel infrastructure. The PIIOP project is the biggest asset renewal project in our region in the past 50 years. Customers can place water orders online, through their smartphone or via telephone, using an internally developed Water ordering system. Murray Irrigation provides a seven-day water delivery service to customers. This means that customers can start, finish, increase and reduce water deliveries on all days during the irrigation season (August to May), including weekends and public holidays. Manual outlets – One change per day. For more information or assistance, contact us!